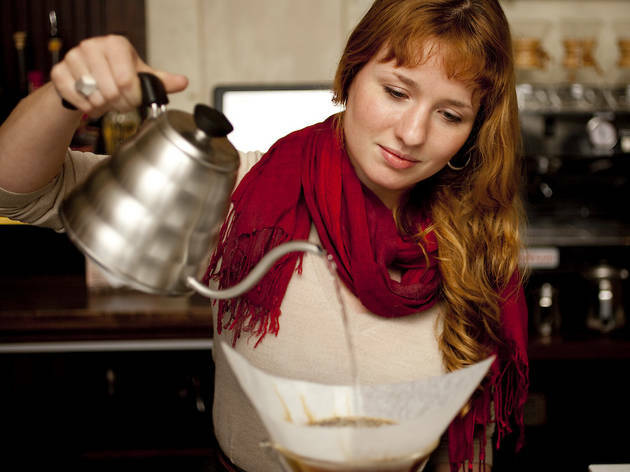 13 years after opening, Lula Cafe is growing up. 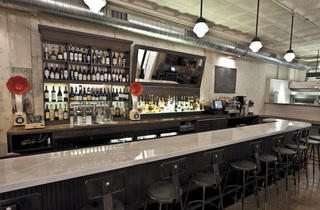 Photograph: Martha WilliamsThe new bar at Lula Cafe. 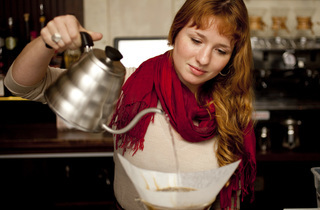 Photograph: Martha WilliamsJason Hammel wants Lula to have the best coffee of any restaurant in America. 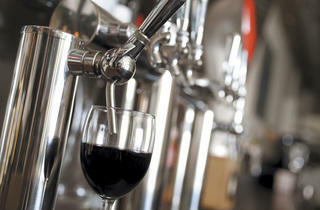 Photograph: Martha WilliamsLula's new bar includes two taps for wine. 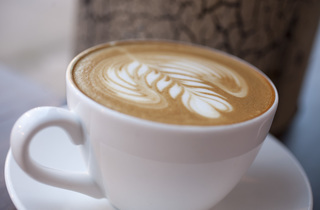 In the 13 years since Jason Hammel and Amalea Tshilds opened [node:148551 link=Lula Cafe;], Hammel has often asked himself one question: Why hasn’t Lula settled down? 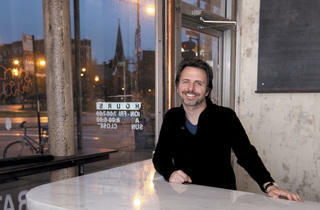 This week, the restaurant morphs again, expanding to a third storefront. 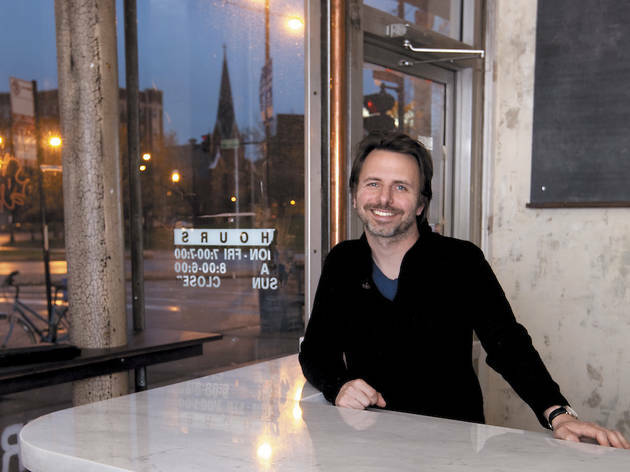 The addition adds a pastry kitchen and a long, marble-topped bar to the restaurant. But these are merely the physical representations of a deeper shift at Lula, a change that has been happening slowly, under the surface, but that, until now, has not come fully into fruition. It’s a way of cooking—of thinking about cooking—that’s heavy on aesthetics, and heavy (or at least heavier) on philosophy (“I’m always concerned that I think too much about these things,” Hammel admits). But for the diner who is interested in neither of these things, Lula has plenty more that’s new. A new café menu It may look mostly the same, but the kitchen has rehabbed most of the items on the café menu, which has remained static for years. Cocktails and wine Now that Lula has a proper bar, it will have a proper cocktail list, helmed by new beverage director Jeffrey Hansen. 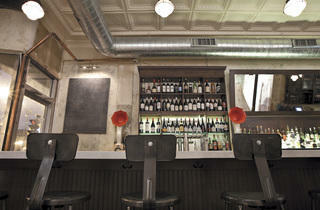 The list, which will evolve slowly as the bar gets on its feet, is heavy on Italian aperitifs. The bar also has two taps specifically for wine. 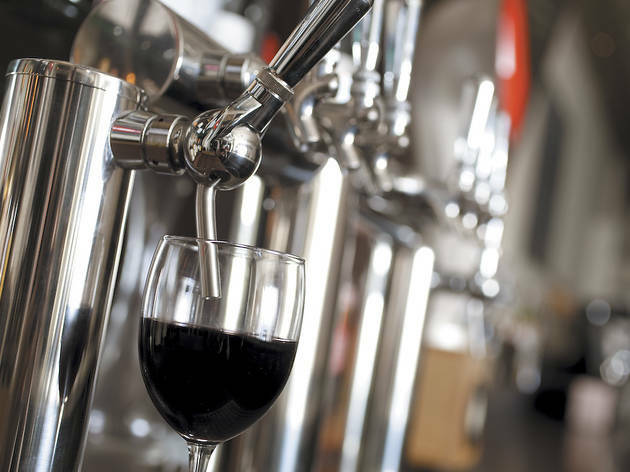 “Everybody’s going to start doing [wine on tap] in the next couple years,” Hammel says. Reservations Lula never took them before. Starting December 1, it will. 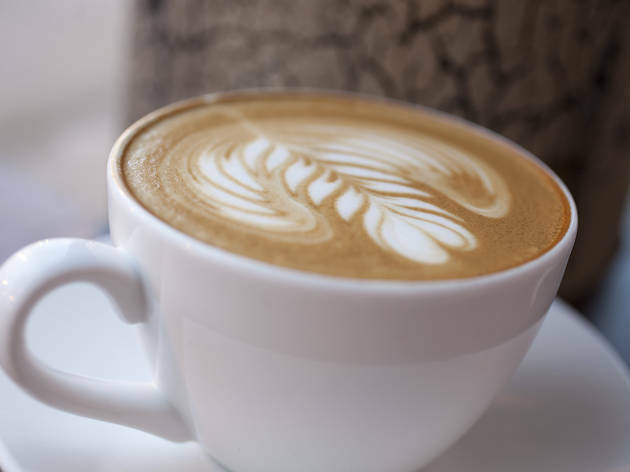 Pastries “The idea of sitting at the bar, having a well-done pastry and a well-done cup of coffee is really appealing to me,” Hammel says. 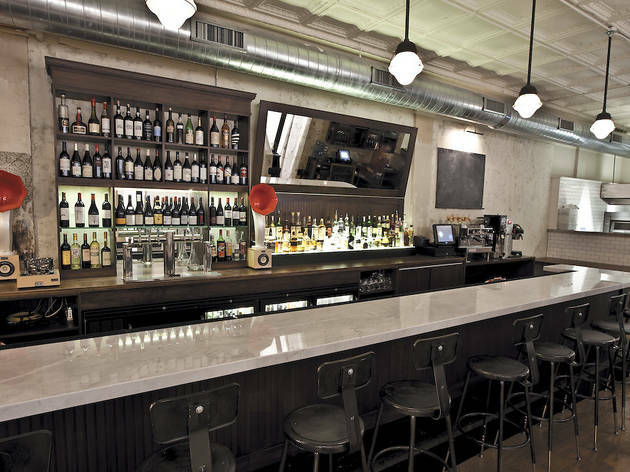 (The bar’s light color palette and huge windows were designed to make it an all-day space.) The new pastry kitchen for pastry chef Kate Neumann means more ambitious daytime sweets are possible—stuff like pies, cakes, Danish, scones, muffins, etc. “I feel we can bring a kind of unique voice to the flavor combination of these things,” Hammel says. Case in point: a smoked pecan sticky bun with cherry-vinegar caramel. 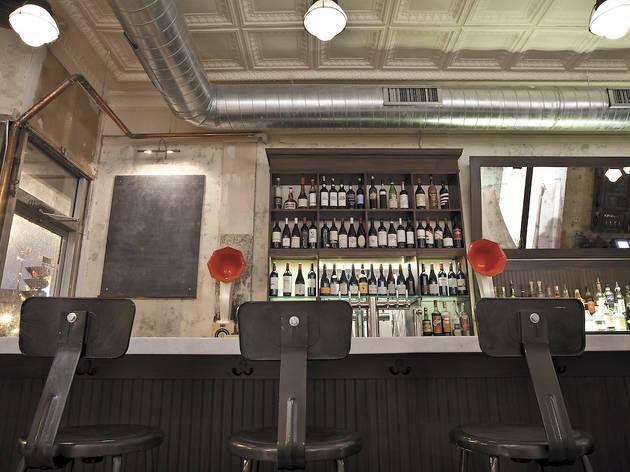 Late-night menu Lula is now open later—until 1am on weekdays, 2am on Saturdays. After 10pm, the kitchen offers a special late-night menu of small-plate versions of some of the kitchen’s naturalism dishes. And if that’s too heady, there will also be oysters. As for charcuterie, cheese, fried items and other typical midnight noshes, “That’s what we’re not going to do,” Hammel says. Because Lula may be 13 years old, but damn if it’s going to start resting now.